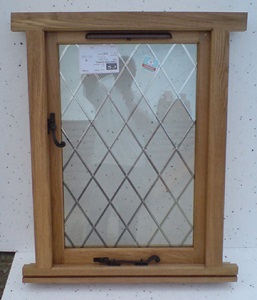 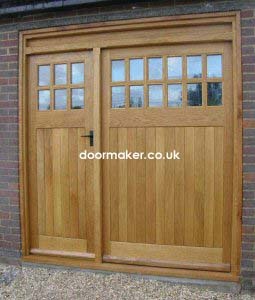 We can make any style of door from oak and many other types of wood. 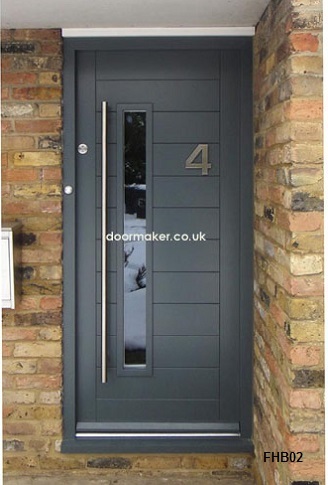 Doors can be supplied full factory spray stained or paint finished. 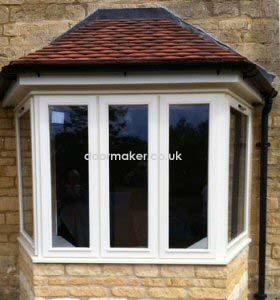 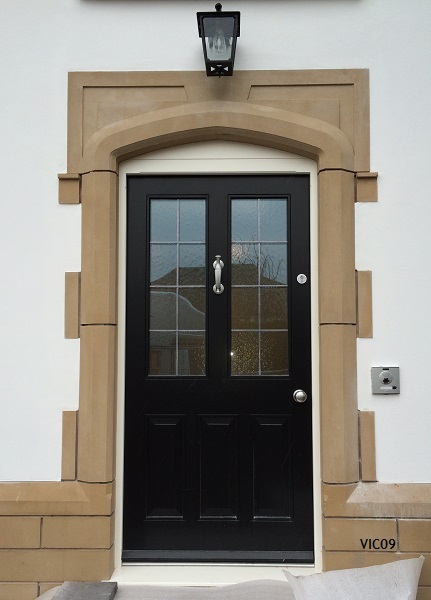 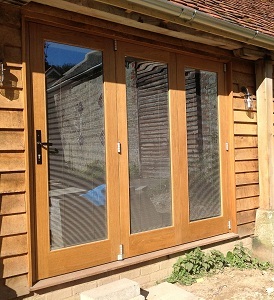 Doors can be pre-hung into the frame with modern 'Secured by Design' locking systems and energy efficient glass. 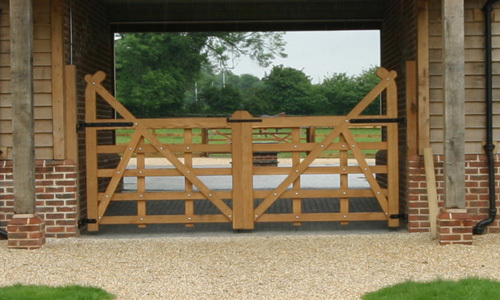 If you see something you like that isn't in our website please feel free to email a picture along with the sizes and type of wood you require and we'll send a quote. 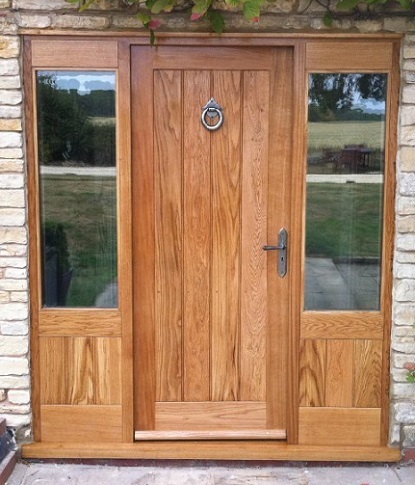 All our doors are made in our own workshop by our skilled carpenters so anything is possible just ask.